We’re sorry if it’s a little bit self-referential, but we just have to start with what’s in-house. Yes, we’re talking about CUIT, the Mediterranean restaurant located on Nakar’s 8th floor. 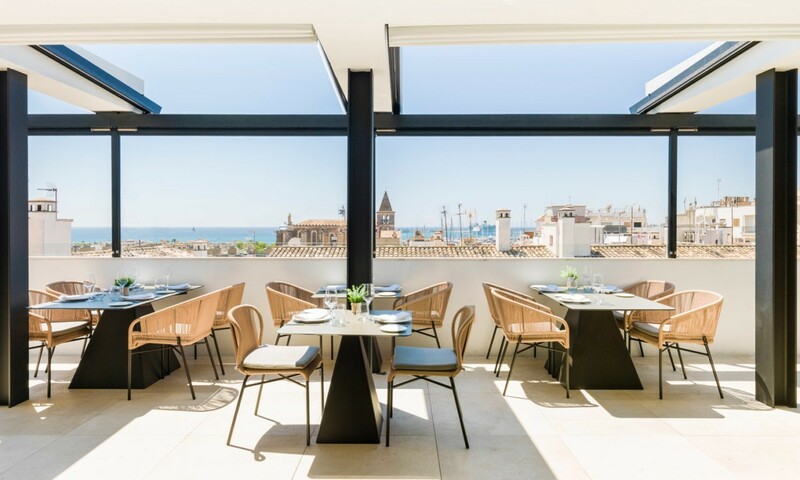 At this restaurant, led by Majorcan chef Miquel Calent, it’s all about being as Mediterranean as possible, starting with the views over the bay and Palma’s Cathedral. 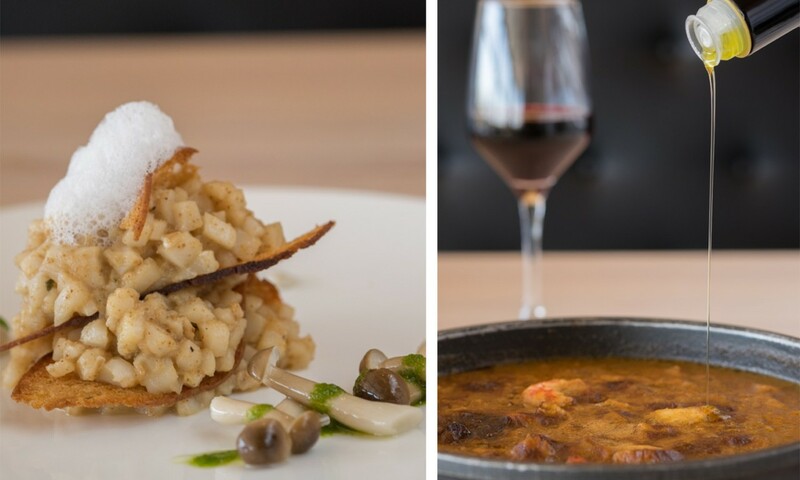 Moving on, on the menu you will find seasonal artisanal cuisine inspired by Majorcan tradition and Mediterranean lifestyle with some contemporary and innovative touches. 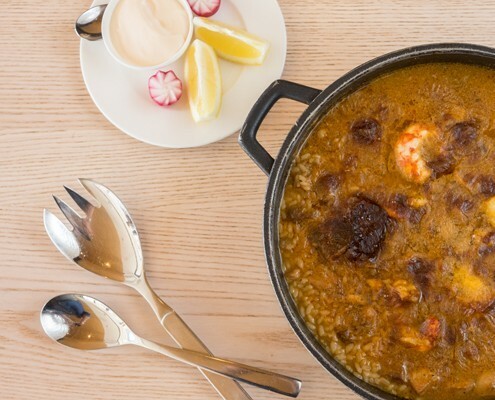 We even go one step further, as about 90% of ingredients used in the kitchen are from Mallorca, including our meat, rice and pretty much all the fish. Ca’n Eduardo has been serving fresh fish and Mediterranean dishes for over 70 years. Yes, we said 70, that’ we call EXPERIENCE. Located at Palma’s promenade, Paseo Marítimo, Ca’n Eduardo is a seafront restaurant giving you some pretty cool views of the Cathedral and Palma’s port. Specialized in fresh, local fish and seafood brought to the restaurant right from the ‘La Lonja’ building. They also make great paella. A little bit outside Palma, at Portixol, a little restaurant called ‘Sa Roqueta’ opened its doors 28 years ago. 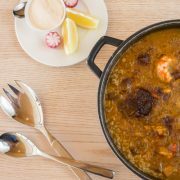 In a former fishermen-house that later on was a workshop for ‘llaüts’ (traditional Majorcan boats), Toni Serapio, his father Biel and his wife, Nieves Carbonell offered family recipes based on what the Majorcan sea had to offer: ‘aguiat de peix’ (fish stew), paella, squid with onion, grilled fresh fish, cuttlefish ‘trempó’… The traditional dishes from their beginning continue to be the must-try when visiting this traditional Mediterranean restaurant. 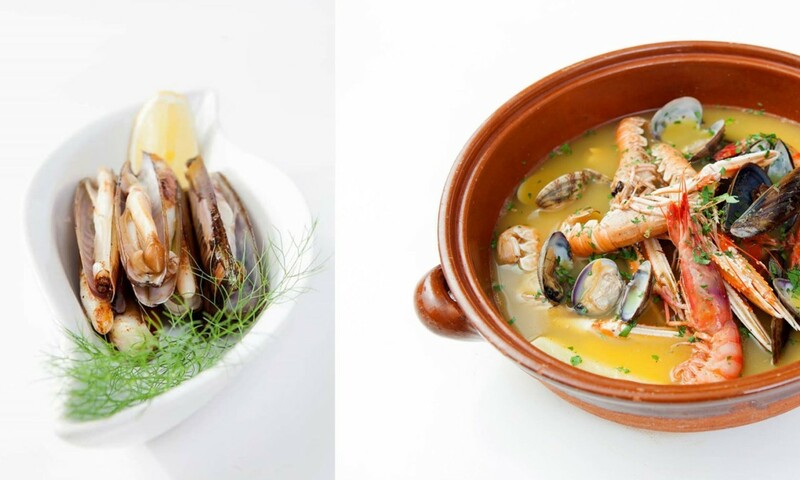 They define their cuisine as ‘top class Majorcan cuisine for everybody’. And it’s Tomeu Caledentey, Michelin-star chef born in Mallorca, who elaborates sophisticated and completely Mediterranean dishes to enjoy at a very Majorcan environment. 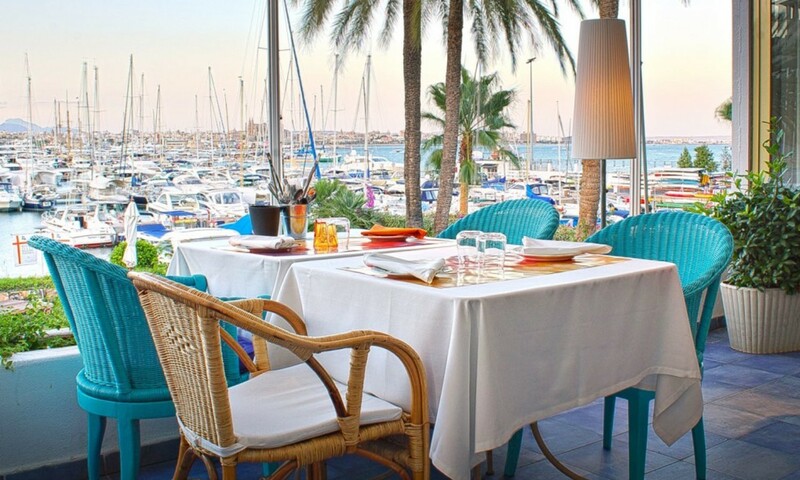 Taronja Negre Mar is located within Club de Mar de Palma with stunning views over the bay of Palma. Book one of their tasting menus for a special occasion and enjoy a gastronomic experience filled with tradition, history and character.